Lets go back to the 1970’s with Christopher Bailey. Let’s go back to the early 1970’s with the man himself Christopher Bailey. The inspiration was held strong and notable with fringing, tassels, and mirrored effects with hints of quilting and ponyskin for added texture. Bailey gave us drama, colour and complete artisanal beauty. Patchwork constructed garments floated to the mid-calf worn and walked with fringed booties with up to the knee style too. Burberry wouldn’t be the same anyone without a poncho walking – and fear not and there was plenty of those with fringed locks and blanket cape style while the shearling coats stood out – especially in leopard print. 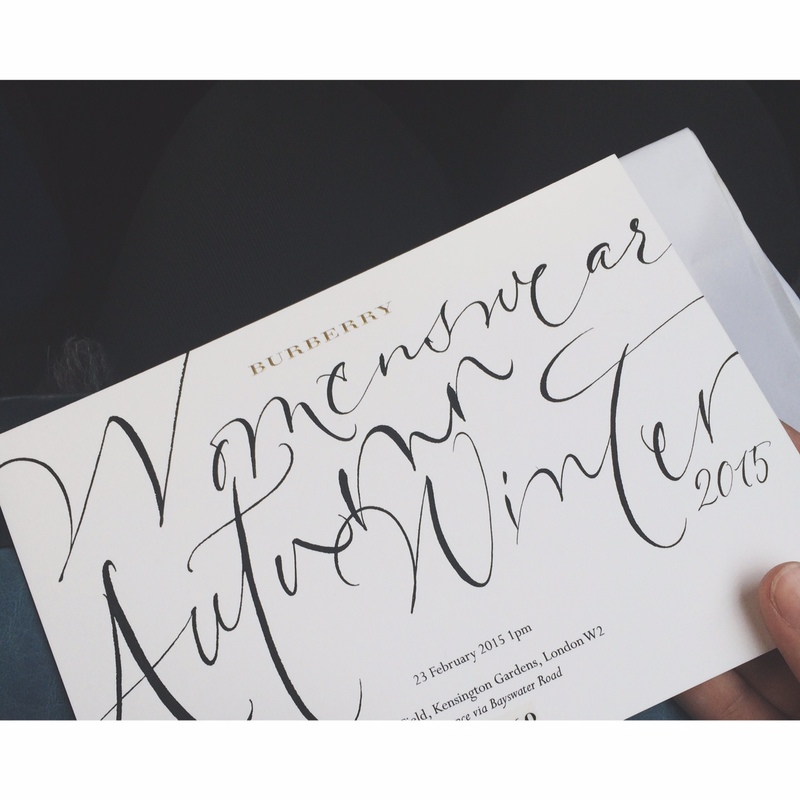 This entry was posted in Trend Reports and tagged AW15, burberry, Christopher Bailey, LFW, london fashion week, saks. Bookmark the permalink.